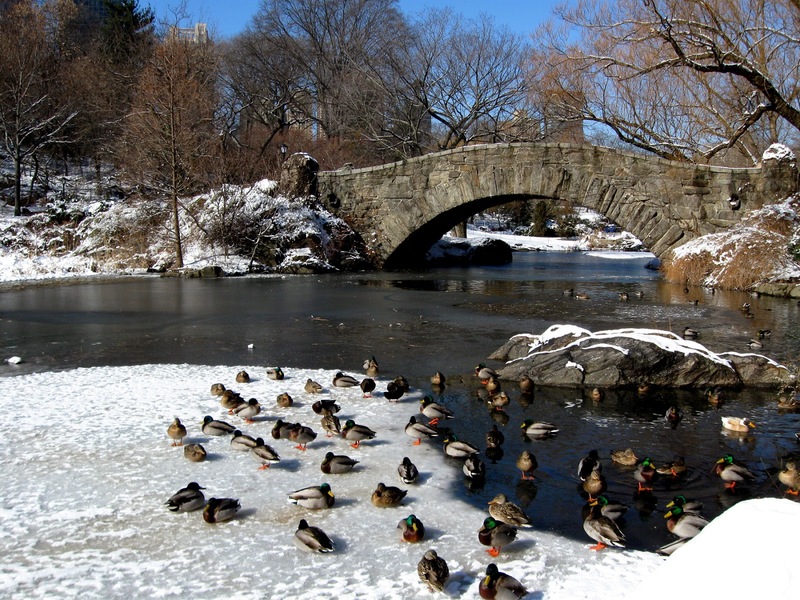 In the “The Catcher in the Rye” by American writer Jerome David Salinger, Holden Caulfield asked "You know those ducks in that lagoon right near Central Park South? That little lake? By any chance, do you happen to know where they go, the ducks, when it gets all frozen over? Do you happen to know, by any chance?" Avenue. The Catcher in the Rye was published in 1951. A best seller for life, the book has sold over 120 million copies all over the world. The main settings for the Catcher in the Rye is New York City. 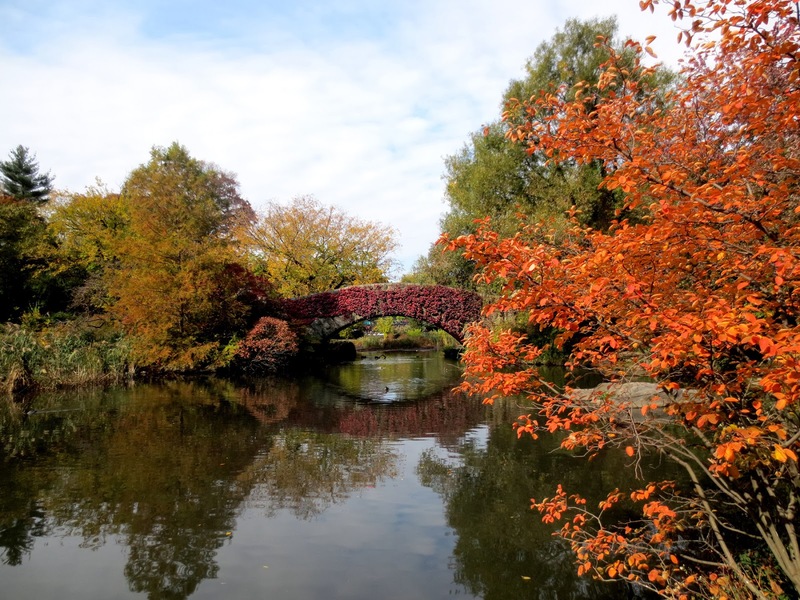 “The little lake” is located several hundred feet from Grand Army Plaza and 5th Avenue. The Pond is one of Central Park’s seven naturalistic water bodies. It’s hard to believe that this setting – like almost all of Central Park – is completely man-made. It is one of my favorite places in the Central park. 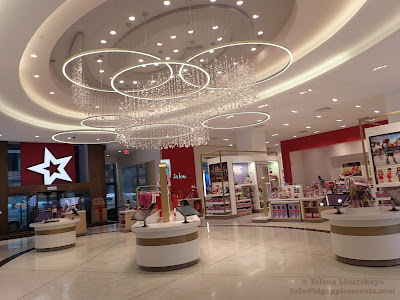 I had been working in midtown Manhattan for 13 years and visited this place at least once every month. The pond is pretty in every season. 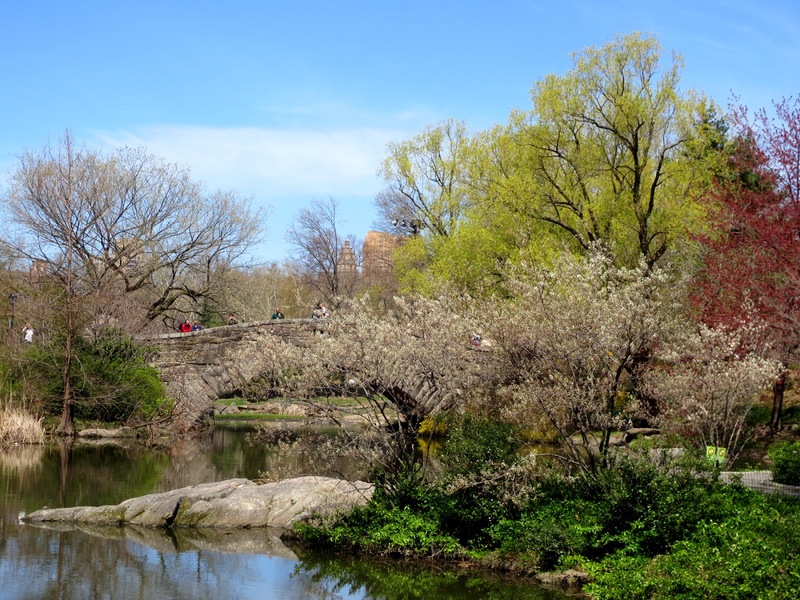 When Frederick Law Olmsted and Calvert Vaux designed Central Park, they imagined a direct reprieve from the city’s busy street. At the northeast end of the Pond there is Gapstow Bridge. If you're a fan of Home Alone 2, you know that this is the area where Kevin meets the pigeon lady. Gapstow Bridge is one of the icons of Central Park, Manhattan in New York City. 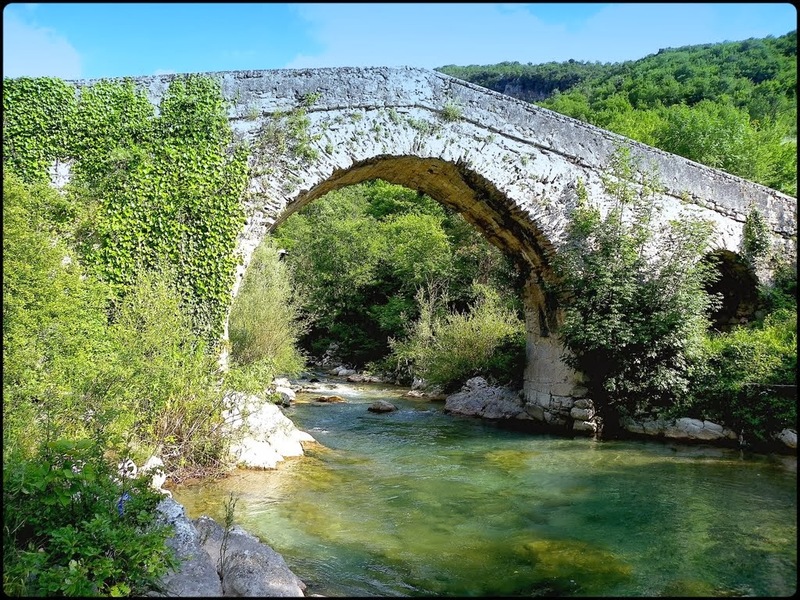 The first bridge was designed by Jacob Wrey Mould in 1874 and was made out of wood. Due to excessive tear and wear, it lasted only twenty years and was replaced by the present simple stone structure in 1896, by Howard & Caudwell. 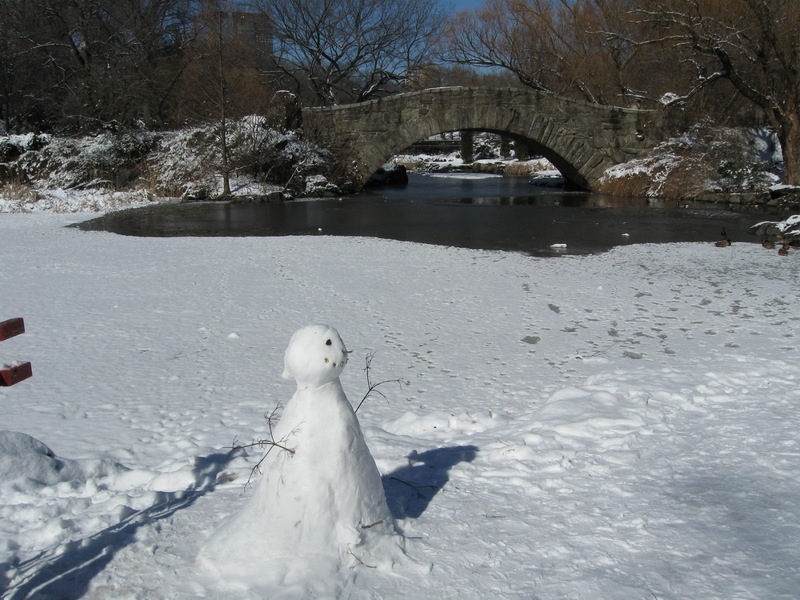 Working closely with creators of the Central Park Calvert Vaux and Frederick Law Olmsted, Mould designed many of the park's notable landmarks, including Belvedere Castle, and a great number of bridges. Stretching 76 feet in its full length, the arched Gapstow walkway made of Manhattan schist—rock dating back 450 million years and uncovered from the great Wisconsin Glacier about 12,000 years ago. If you look at the north from the bridge you see Wollman rink which replaced part of the Pond in 1951 with an ice-skating rink. Facing south, the bridge offers the quintessential view of the city, with the Plaza Hotel and other towers rising behind the backdrop of trees reflected, amidst the ducks, in the waters of the Pond. 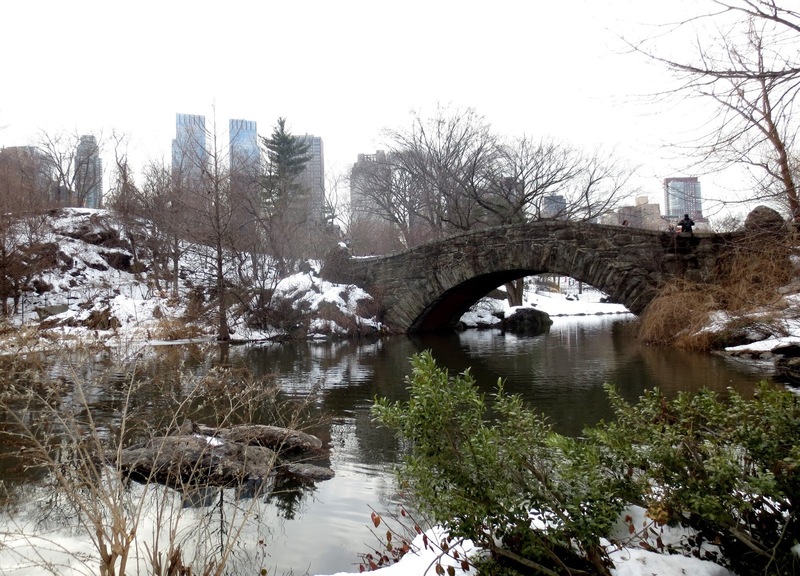 Official site of the Central park says: "Bearing a striking resemblance to the Ponte di San Francesco in San Remo, Italy, Gapstow Bridge is yet another example of traditional architecture in Central Park". 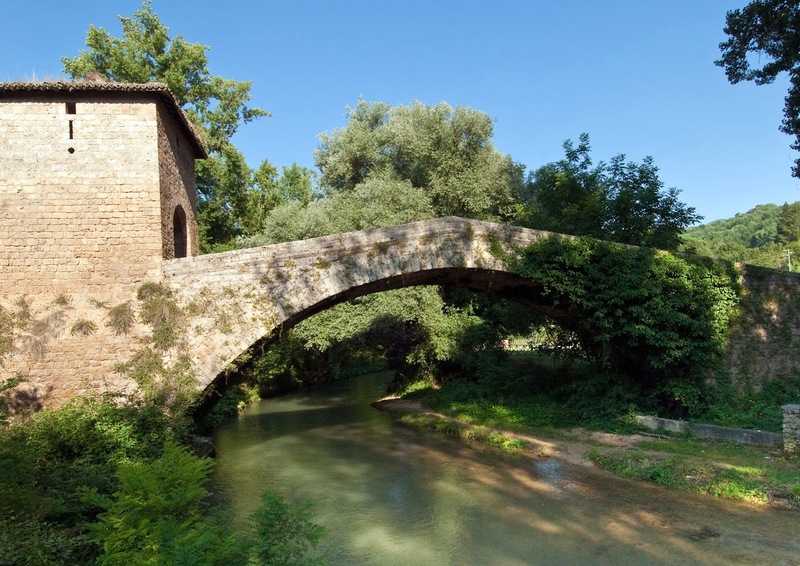 I found at least two other bridgges in Europe that look similar to Gapstow Bridge.One of the is Ponte di San Francesco, Subiaco, Lazio, Italy, about 45 miles east of Rome. 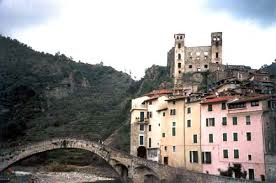 And the second -Ponte medievale di Laurino, by Costa del Cilento , also on Italy.